The LNT-20 is the LNT-200's little sister. Its small size and the high Light Output make it perfect for weekend trips. 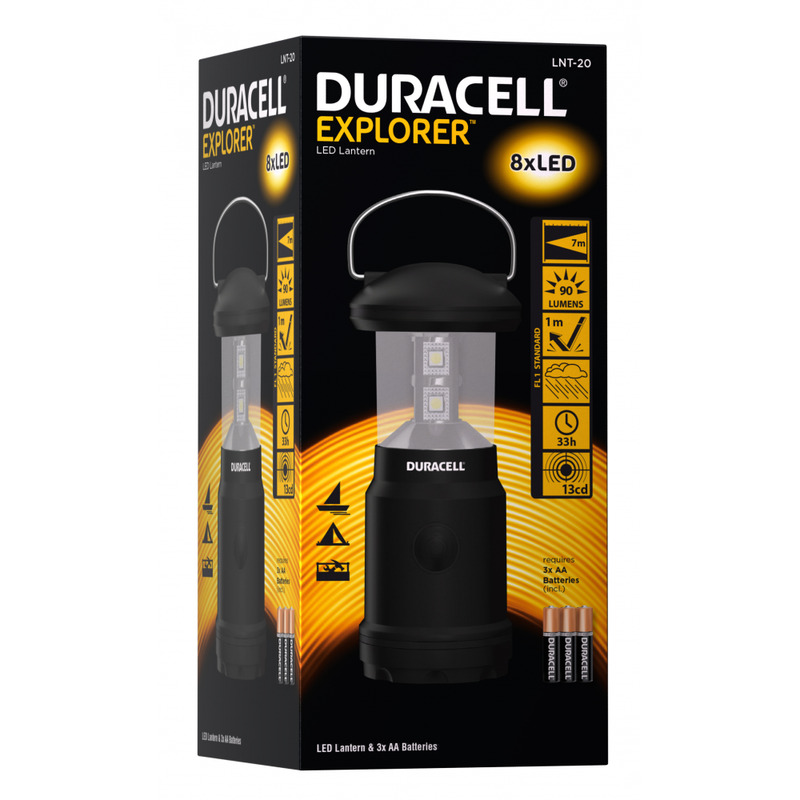 It can easily be attached to your backpack and the 8 LED provide a lot of extra light during outdoor activities.